Well, things have shifted in the past weeks, haven’t they? And even more so for Mexico and the topic at hand: Trade and Investment Awareness. 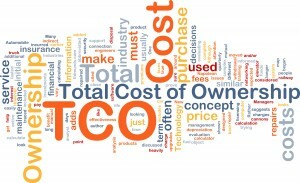 How Do Total Cost of Ownership Models Affect Your Business? 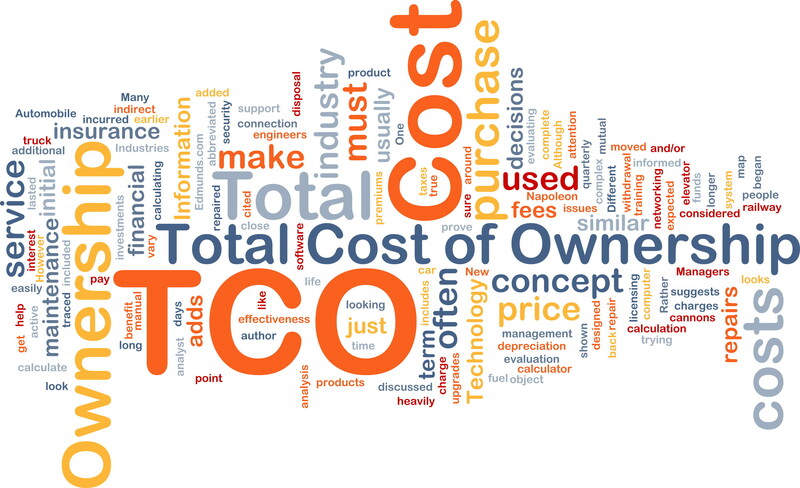 The concept of the Total Cost of Ownership (TCO) is not new and for many not a bit exciting. But, it is a critical part of the acquisition process and has been successfully used for the analysis of Information Technology and government procured products for many years. It is a mainstay of the Federal Acquisition Regulations (FAR). Yet, the concept of the Total Cost of Ownership hasn’t been universally adopted by middle market manufacturing and distribution companies as part of their standard Supply Chain Management Solutions. Middle market companies Continue reading How Do Total Cost of Ownership Models Affect Your Business?